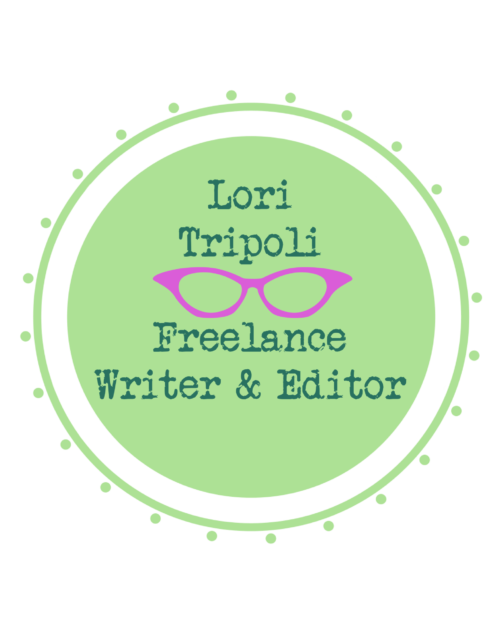 Lori Tripoli is a full-time freelance writer and editor with experience developing newsletters and magazines, corporate histories and individual bios, websites, blog posts, and other materials. Lori is able to present complex information in an understandable way for a variety of audiences, from B2B to general readerships. What Does Lori Tripoli Focus On? Lori’s work focuses on business and compliance (including anti-bribery, anti-corruption, governance, cybersecurity, GDPR), law and regulations, environmental policy and sustainability, higher education issues, and travel. Her articles have been published in dozens of publications, both trade and general interest. A lawyer by training, Lori was a founding editor of Sustainability: The Journal of Record and was an editor of the New York Law Journal Westchester Edition. She is the author of Contemporary Law Office Management. 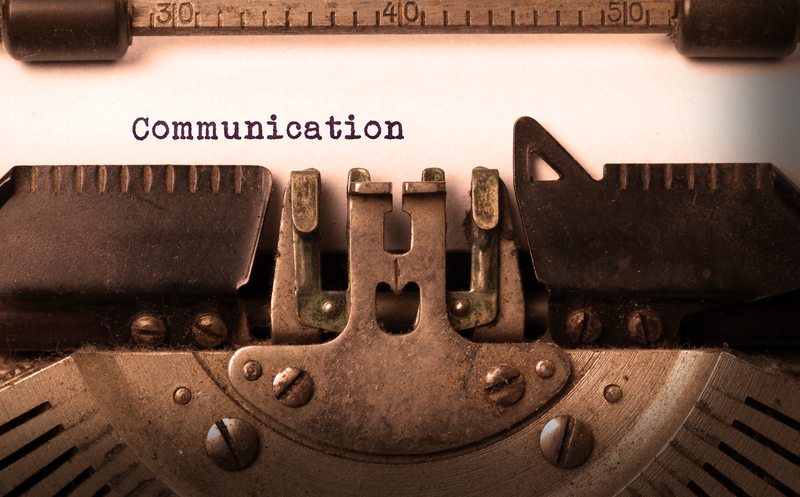 Lori works for traditional and online publishers as well as with companies in need of content marketing writing. She is based in the New York City vicinity and can also travel elsewhere for clients. How Can You Reach Lori Tripoli? Do you need a freelance writer or editor? 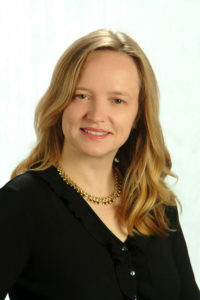 Connect with Lori on LinkedIn at https://www.linkedin.com/in/loritripoli/ or email her at Lori@LoriTripoli.com. Copyright © 2019 Lori Tripoli. All Rights Reserved. The Magazine Basic Theme by bavotasan.com.